Berg Pipe is market leading, specialized large-diameter steel pipe manufacturer. Berg Pipe combines two manufacturing locations and a sales and marketing location to bring the oil and gas sector specialized steel pipes. Berg Pipe combines decades of experience in pipe manufacturing with cutting edge technology. 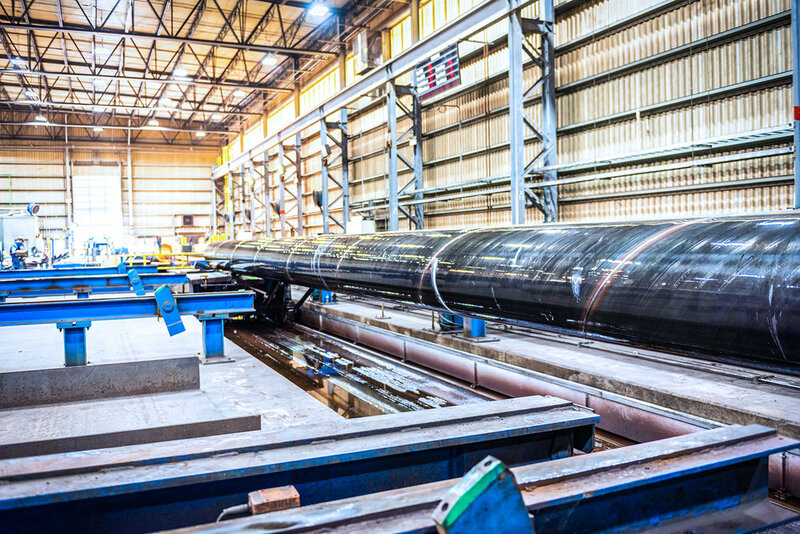 Our Panama City location manufactures longitudinal welded large-diameter pipes, while our Mobile location manufactures spiral welded large-diameter pipes. 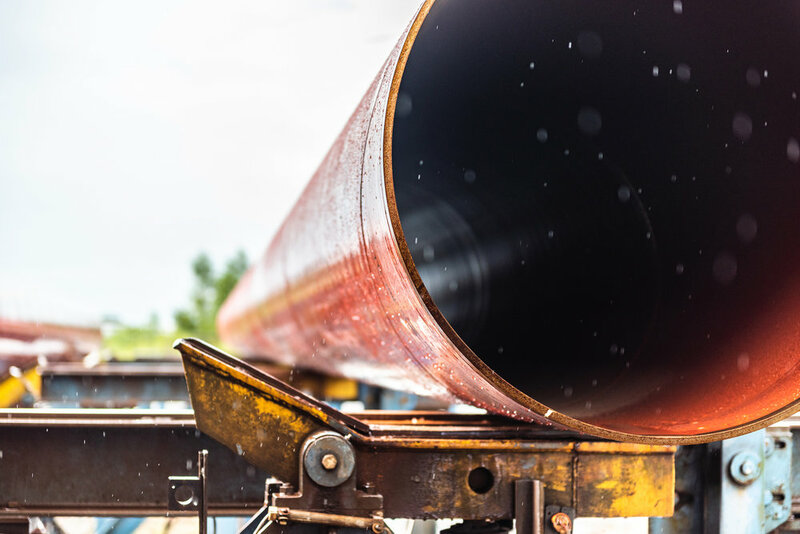 These pipes come in nearly every diameter, thickness, and length desired, developed using the optimum solution for any requirement or use, and our production process enables us to continue as an innovative supplier to diverse markets around the world. Our company is renowned for producing large-diameter pipes used in extreme applications. These pipes withstand the lowest temperatures in arctic environments as well as the extreme pressures to be found in ultra-deep ocean applications. Our company supplies standard products as well as special products for many applications. As an economic solution for transporting gas and oil, Berg Pipe provides a broad range of customized products: Pipes that are manufactured according to national or international standards (API, EN, ISO) and specifications (NACE, DNV), or according to customer specifications.